Johnny Refugee has been identified! "Johnny died as an American, a happy teenager, and in FREEDOM." My name is Paul Berry, and I am assisting my uncle Verino “Fred” DiNardo with some research. He was assigned to Camp Kilmer during the Hungarian Refugee Operation (Operation Mercy) with 2nd Signal Platoon. While there, he was photographed by a SP2 Moore from the US Army Pictorial Center, LIC, NY. As he recalls, this photo was later published in a local newspaper (either in NJ or Philadelphia). 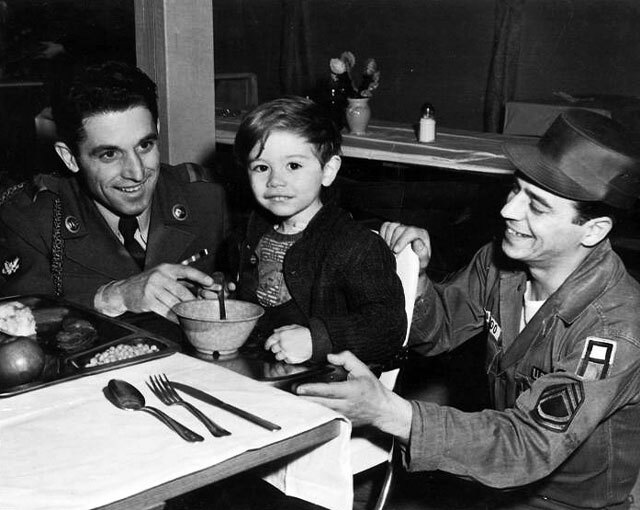 Fred is pictured on the right, with Louis Nemeth (Nemeth Lajos in Hungarian) as the Army Hungarian Interpreter on the left, and young “Johnny Refugee” as he was called in the photo’s caption. Fred has been hoping to learn what may have become of Johnny since Fred had been orphaned himself at about the same age as Johnny. He realizes that without a name, it is highly unlikely to learn much more. He has also located 2 Louis Nemeth’s (1 in FL and 1 in CA) that he hopes to call soon. Based on my research to date, I contacted MOORE, HAROLD, SP5, still photographer, Camera Branch, 1958-1959, who was the only Moore listed on the Pictorial Center web site, but learned that he was not the photographer that took this picture. I would appreciate any information / direction you might be able to offer. Pictorial Center web site, is a sign of providence. NOTE: Signal Corps Photographic Center Special Orders 120 dated 18 June 1952 show SFC Lester A. Marks was assigned to Camp Kilmer, New Jersey, for 120 days, reporting to LTC Hauffner. It's possible that Marks was the photographer. 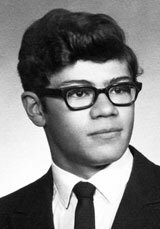 Does anyone have information about Lester Marks? You and your team were looking for "Johnny the Refugee" from the 1956 Hungarian revolution. Photo from 1956 @ Camp Kilmer, NJ. "Johnny the Refugee" is my brother. John Wunder, from your Thanksgiving 1956 photo at Camp Kilmer, NJ, after the Hungarian Revolution. 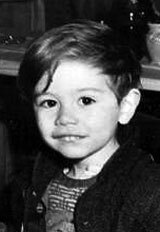 He was three years old in the 1956 photo. Unfortunately, John and his girlfriend were passengers in a friends car back in 1971 and car went off the road, slammed into a large tree, killing my brother John and his girlfriend Linda instantly. The driver somehow survived but was in a coma for weeks. This happened in Wisconsin, 1971, the day before he was going off to Med School. John died as an American, a happy teenager / young adult, and in FREEDOM! You should know that John was a healthy, strong, and a good brother. Also, loved with so many friends. You can mention his name even today in our small town and people remember him well & comment on what a great / funny guy he was.. He was very athletic and loved to run everywhere, and was also on our High School Cross Country team. John and his CC Teammates won the State Cross Country Running Championship the last year of High School. He was also an A+ student looking forward to being a doctor one day. I am sure you would be proud of his achievements! John and my father are survived by my mother, sister, and myself. We happily live in the freedom my parents seeked when they fled Hungary with Johnny in the 1956 Hungarian Revolution... The United States of America. I am grateful to have been searching the internet today and found Johnny's picture. He was always a charmer:) We all miss him very much! I am also enclosing a photo of John (below.) 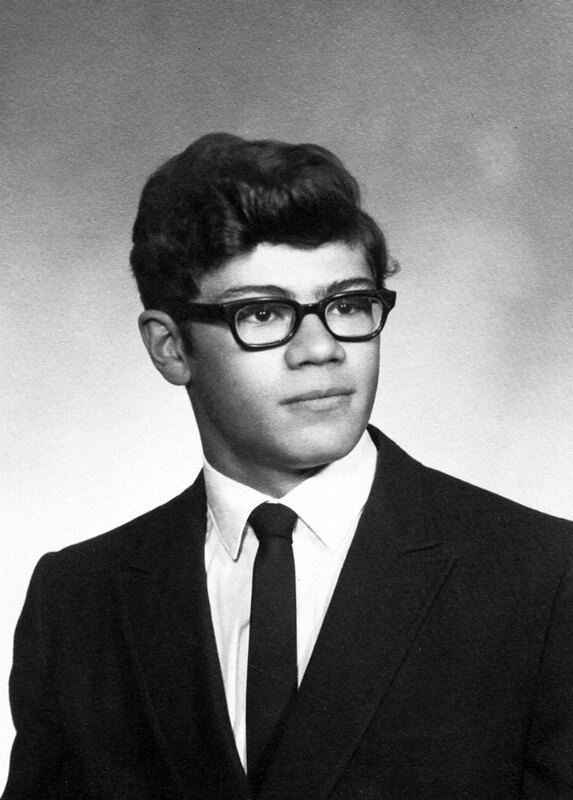 It is from his last year of high school when he was 18 and several months before he was killed. Posted July 10, 2016, updated February 8, 2019.